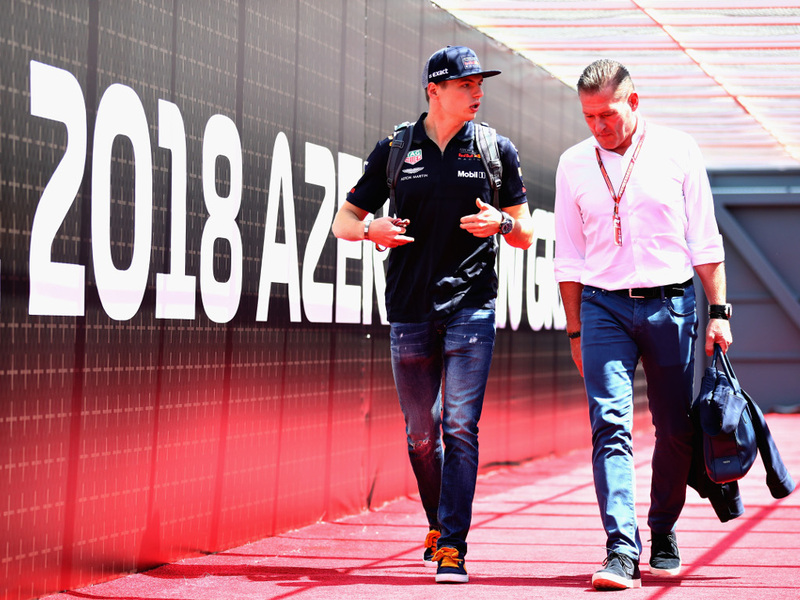 Losing the rear of his RB14, Max Verstappen become the first – but likely not the only – casualty of the Baku GP weekend as he got it wrong in FP1. Friday’s on-track action may have been scheduled to start at 1pm local time but there was plenty of work carried out in the hours before. He shot his way to the top of the timesheets and did so while giving Sebastian Vettel a face full of sparks. The Virtual Safety Car was shown as the marshals cleared his car. 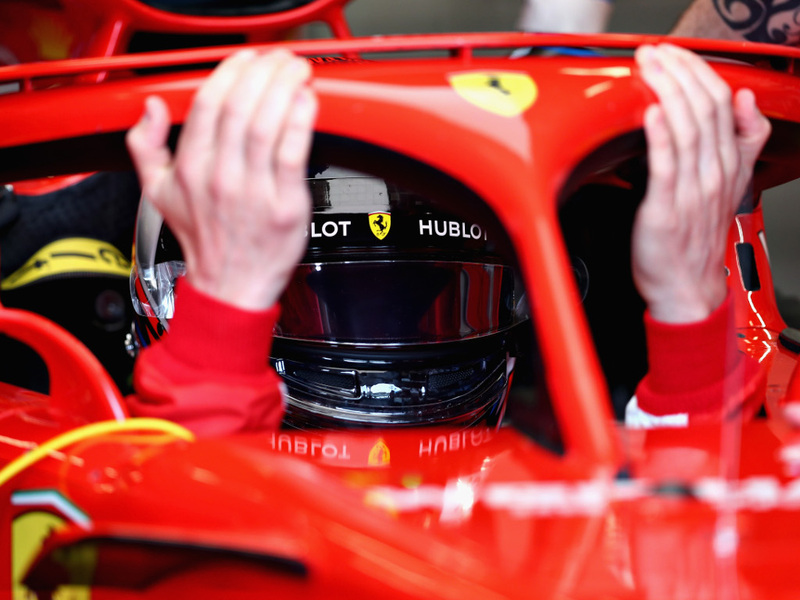 Kimi Raikkonen, who told the media hours earlier that he had no issues with Ferrari’s strategy decisions, climbed into his SF71H but it was a disappointing first practice for Ferrari which resulted in Raikkonen’s car being pulled apart as the Scuderia looked to help him with grip. 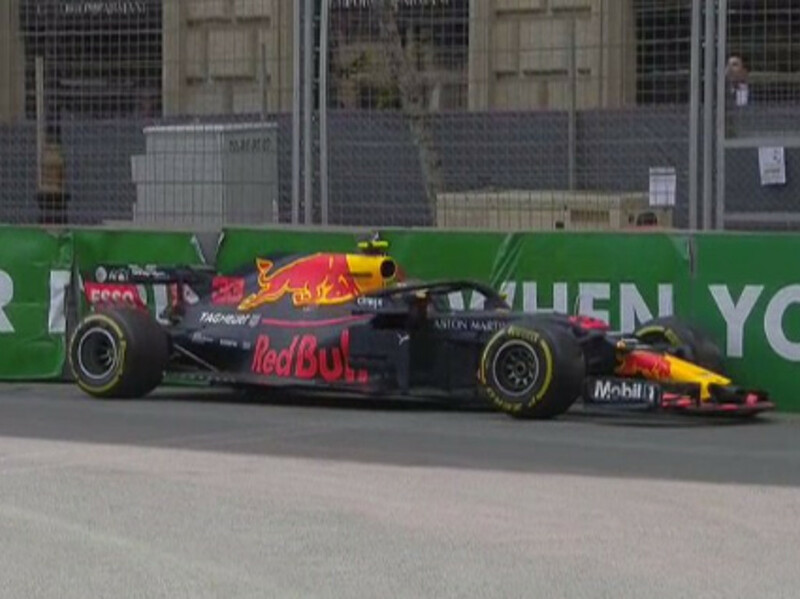 Brendon Hartley reported “super low” grip as he went the wrong way up the escape road at Turn 8. He did it again at Turn 1 later in the session. 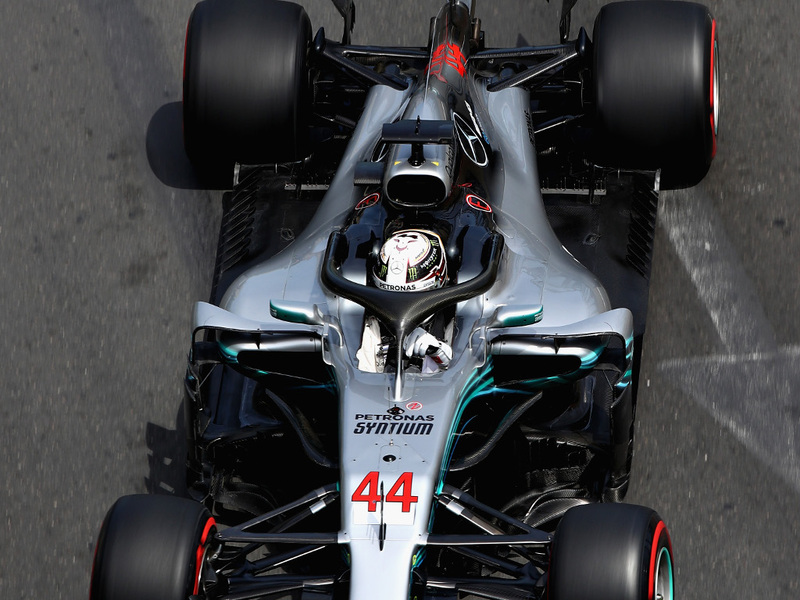 Supersoft tyres and the early P1 for Lewis Hamilton. He went quickest again later with the ultrasoft tyres. 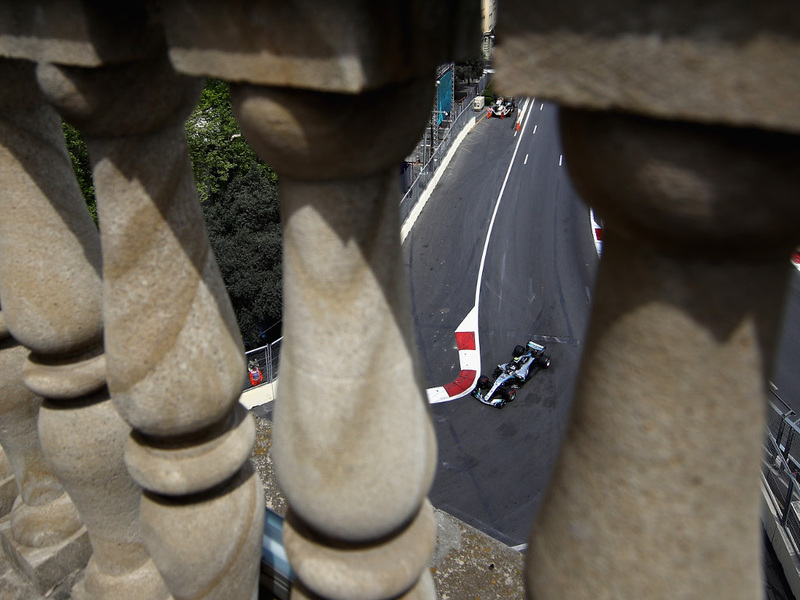 But it was Valtteri Bottas who finished first practice quickest of all with a 1:44.242. 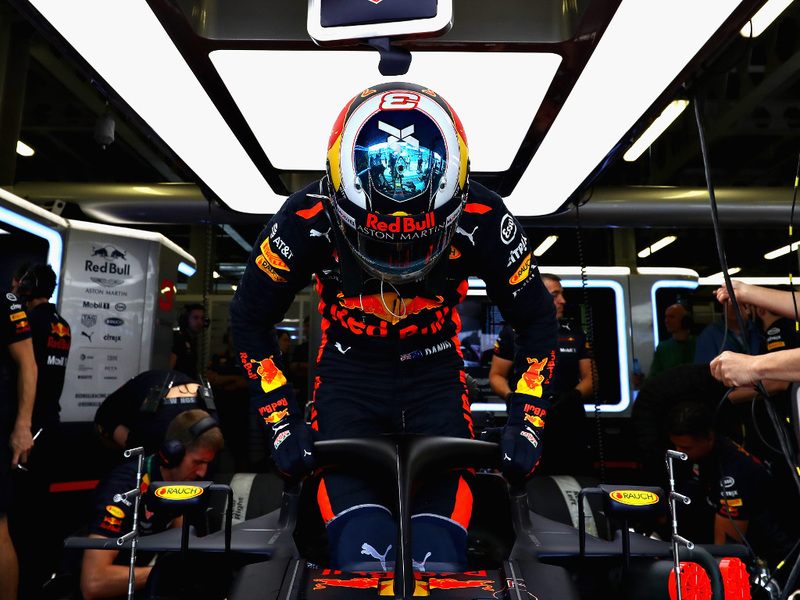 Daniel Ricciardo climbs into his RB14 ready for the start of FP2. 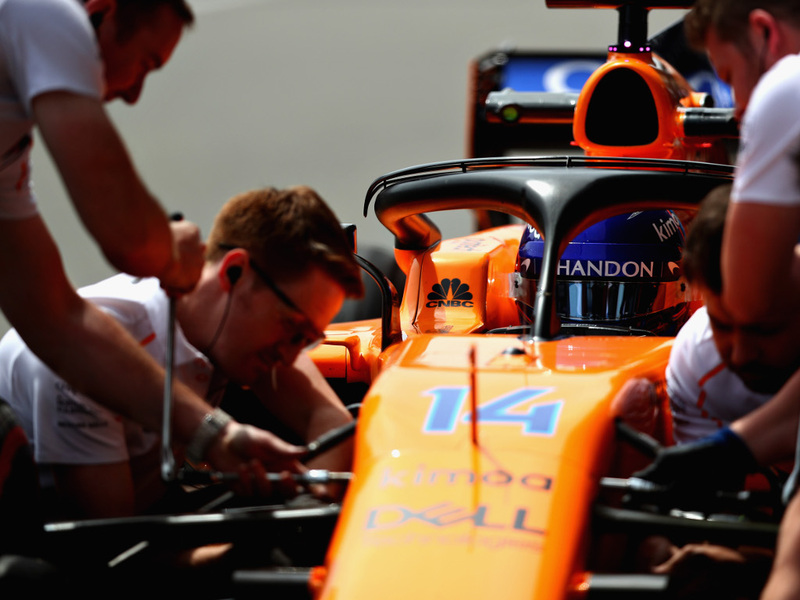 A few minor adjustments for Fernando Alonso. 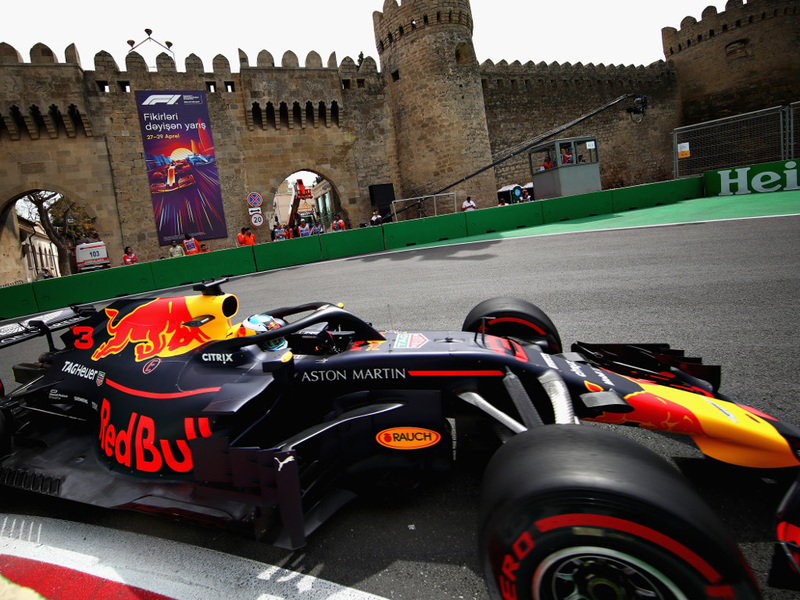 Hartley continued to find life difficult, especially with lock ups in Baku. 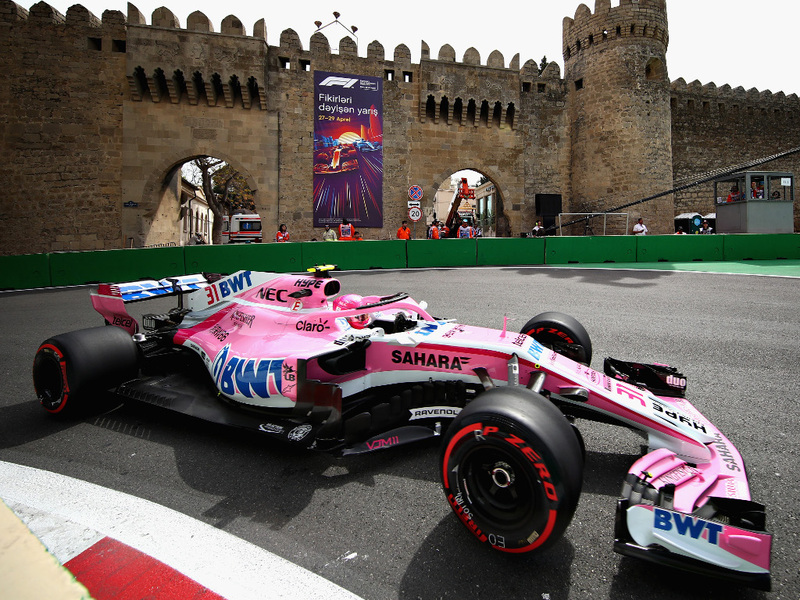 Force India once again showed good pace with Esteban Ocon seventh after the qualifying simulations. After the high of FP1, Williams’ Lance Stroll struggled with traffic and an ill-handing Williams in FP2. He finished P14. 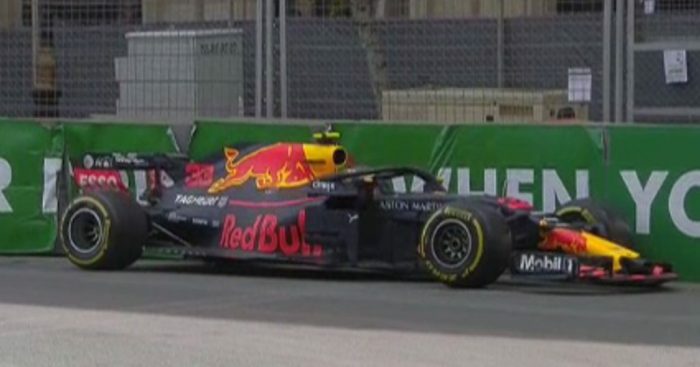 STR 📻: "The car is un-driveable guys"
The evening belonged to Ricciardo, whose 1:42.795 put him 0.069s up on Kimi Raikkonen.